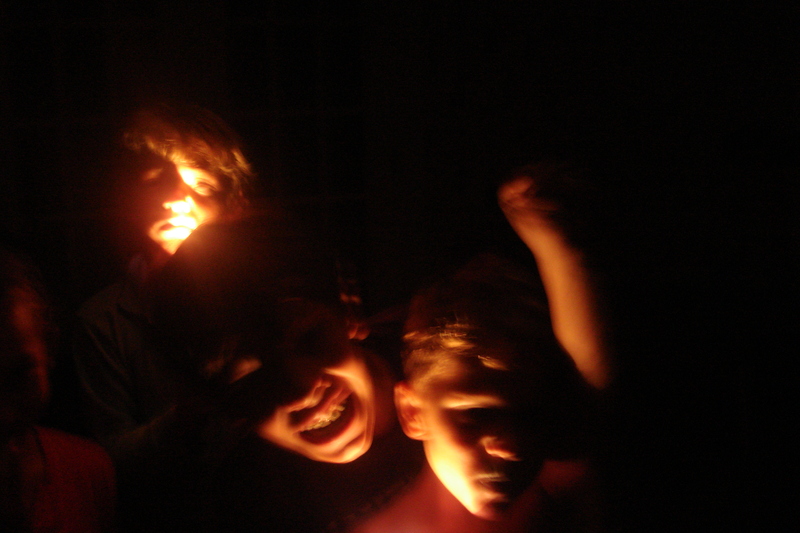 We are still in the dark one week after Hurricane Irene and the Happymess kids are surprised at how many things in our home require electricity: everything! Sometimes it is more fun without lights! One question that the kids keep asking is, “When will the power come back?” It leads one to wonder what people did in the days before electricity was invented, which, contrary to my childrens’ belief, really wasn’t too long ago. 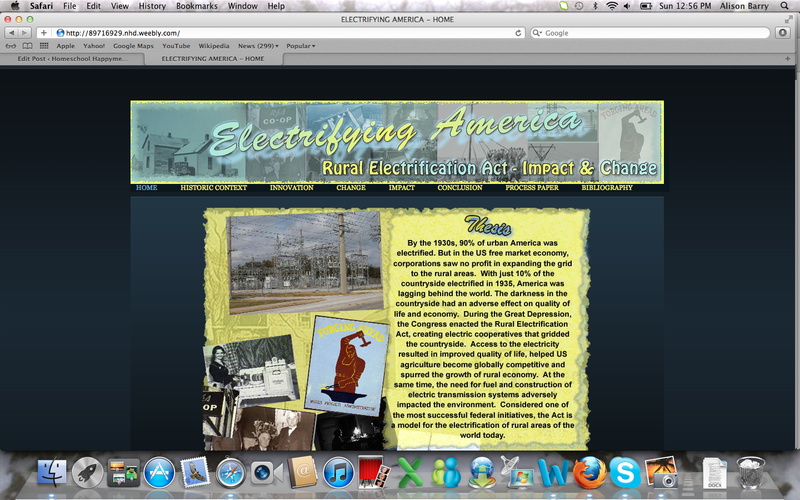 And, speaking of kids and electricity, this website was created by a team of high schoolers for the National History Day competition: http://89716929.nhd.weebly.com/ This site explores the Rural Electrification Act and the process of electrifying America. Once again I find myself inspired by what kids can create.